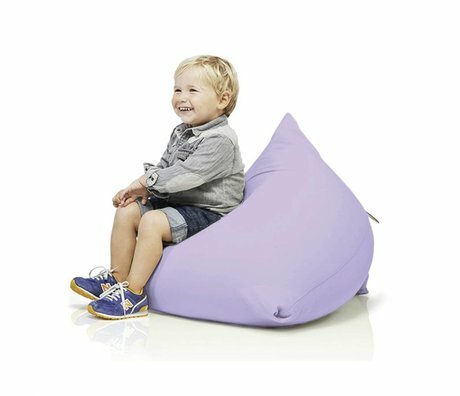 Terapy online shop - Wonen met LEF! 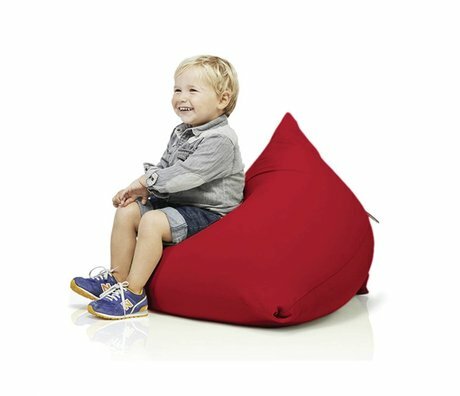 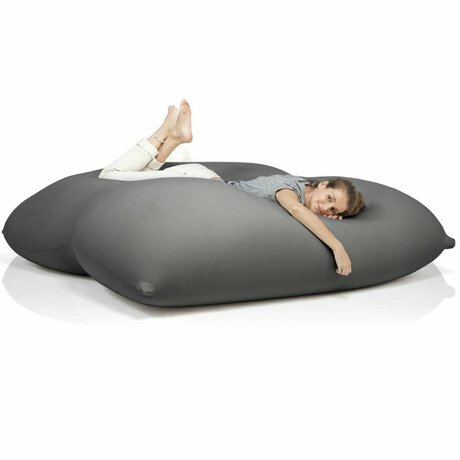 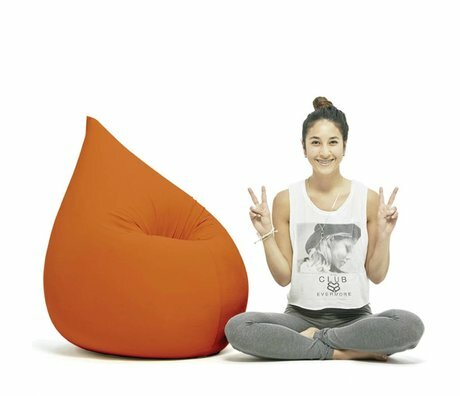 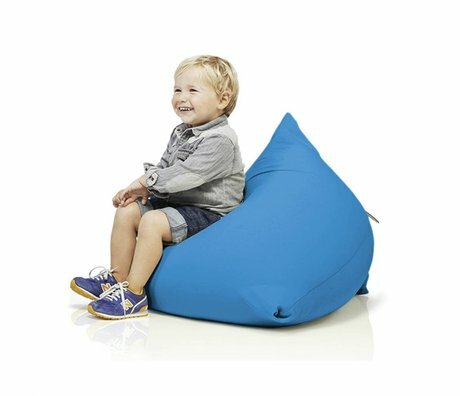 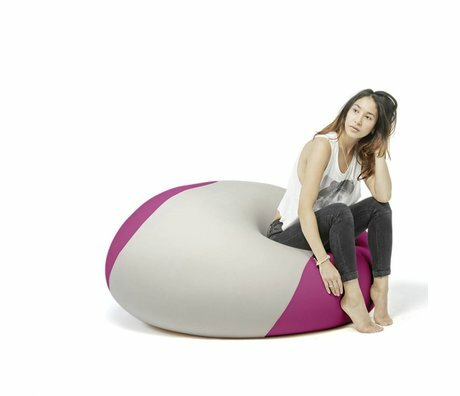 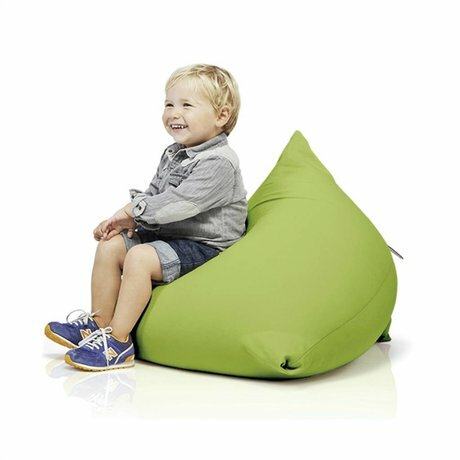 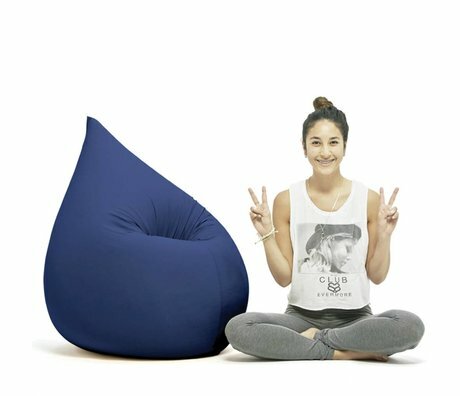 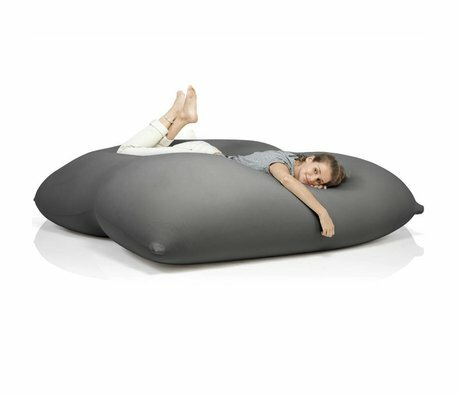 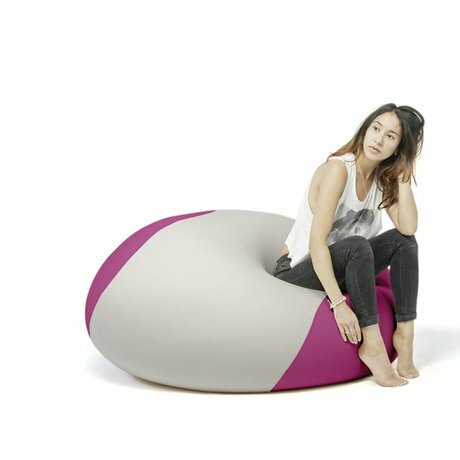 Terapy offers beanbags in different colors and sizes. The best models come by in our Terapy shop ! 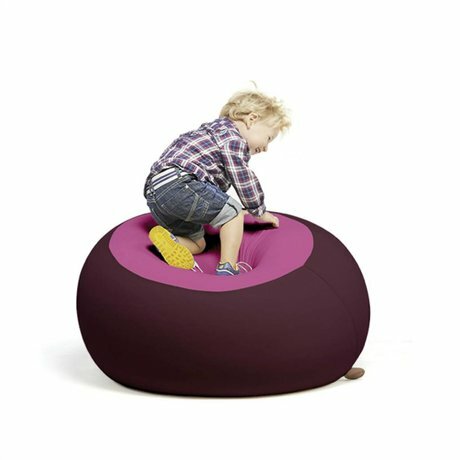 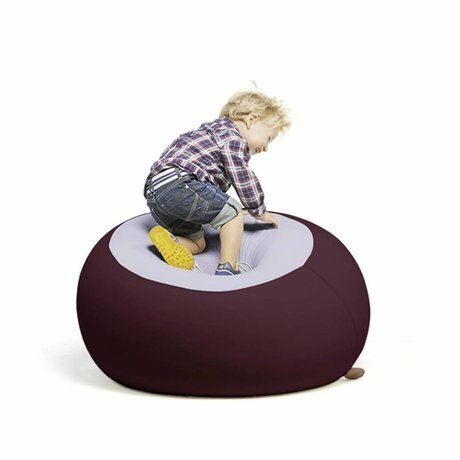 The beanbags are very tasty and not too unimportant .. the beanbags of Terapy look very cool looking! 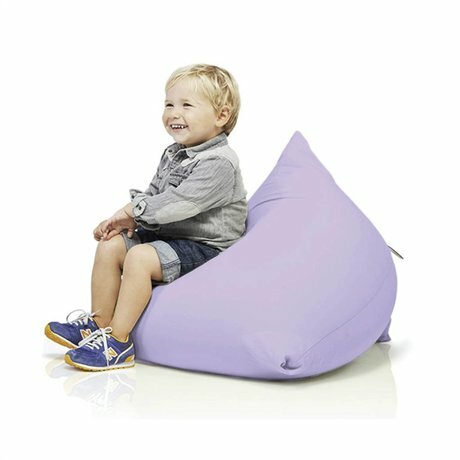 This is partly due to the stretchable cotton and the EPS granules that are used. 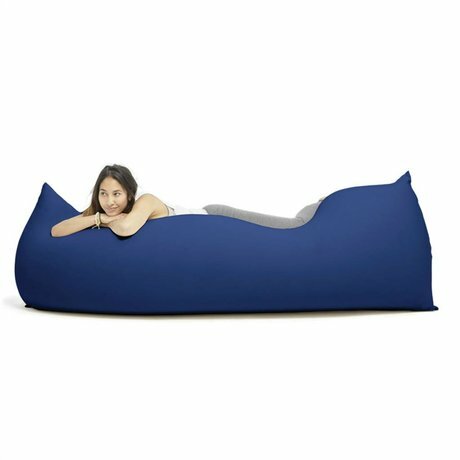 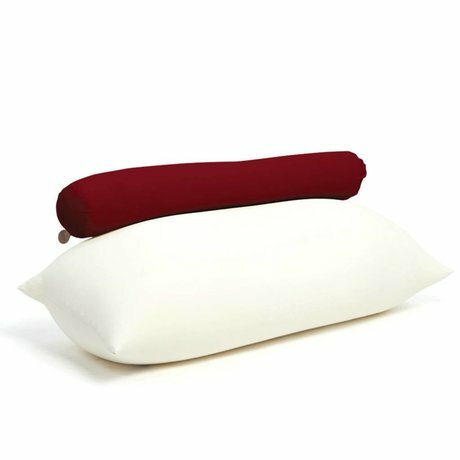 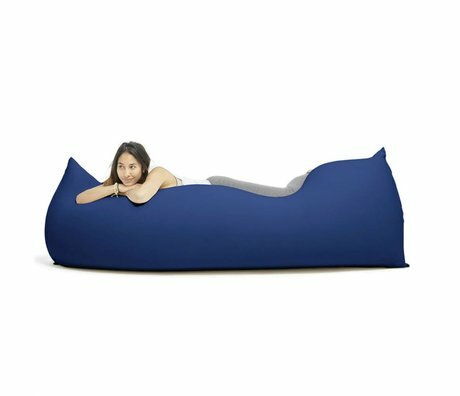 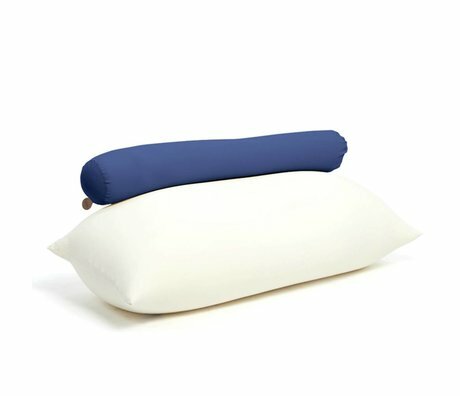 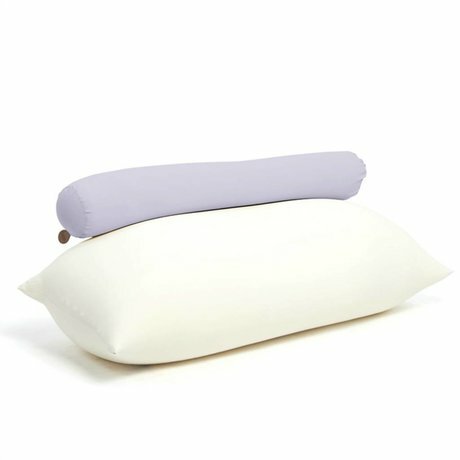 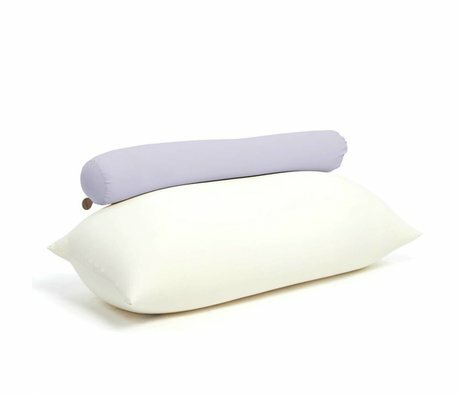 This would preserve the volume of the bean bag. 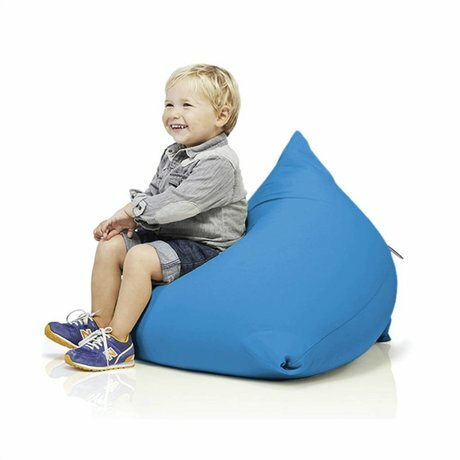 The bean bags have a double cover. 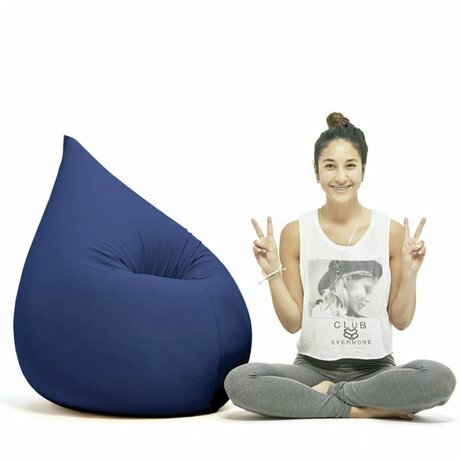 Ideally, you can unzip the outer sleeve and wash at a temperature of 30 degrees! 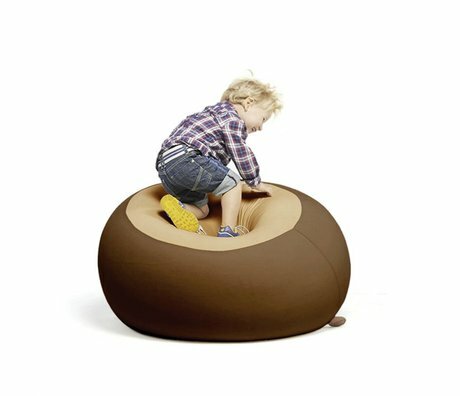 For more comfort you look at our footstools and ottomans or seats on wonenmetlef.nl .